Give us a call today. One of our professional is ready to help you. 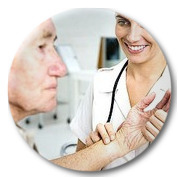 Contact us today for your free nursing assessment. 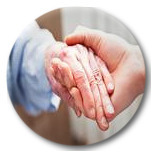 Here at A Plus Solutions Home Health Care Inc, we provide customized services with a strong sense of compassion and aim to achieve nothing but the best to meet the needs of children, adults, seniors, employees and others in our communities. We offer our best home health care services to members of our community who are not willing to wait or not able to wait for the long hours at hospitals. 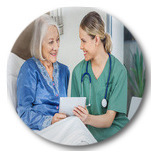 The primary goal of our Home Health Care Services is to enable those who wish to receive professional health care services at the comfort of your home or your office. 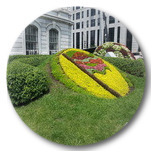 Our various home care and health care services are blood test at home, mobile medical laboratory service, visiting doctors and nurses, mobile foot care in Montreal, personalized nursing care and private social services for mandate or curatorship as a part of our multi-discipline professional center. 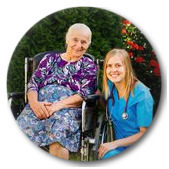 We improve our client’s quality of life by providing compassionate home and hospital support, medical nursing care and highly customized home care plans. Our services will give our clients the freedom, independence and the ability to stay in their own home while enjoying a very fulfilling life. 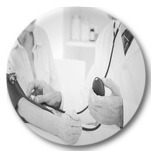 Why Are We The Right Health Care Provider For You? 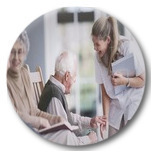 A Plus Solutions Home Health Care improves the quality of life for our clients by providing convenient and compassionate Health Care and Home Care in Montreal. We offer a unique “one-stop ”, high-quality, empathetic care to help children, seniors and anyone in our communities. Clients with a busy schedule can access to a very convenient, mobile health care services for their yearly blood test, urine test and other medical tests. Our licensed foot care nurse provides basic foot are and advanced foot care for people with foot problems. 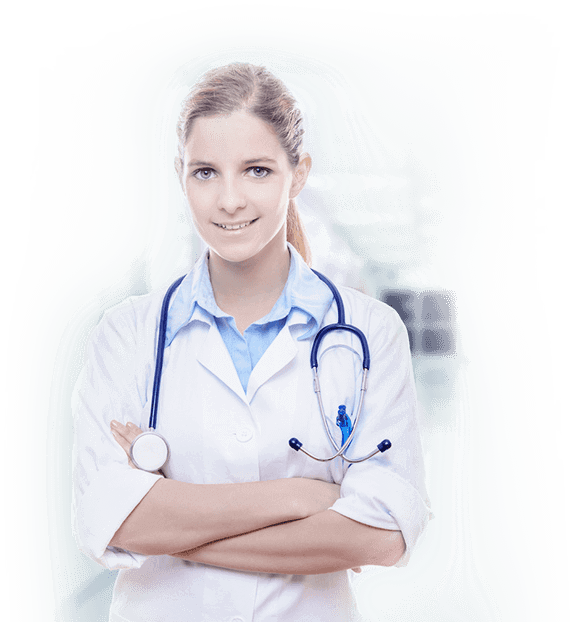 Our private visiting doctor and registered nurses provide customized services to meet your personalized care at your home or office in Montreal. Our services are available 24/7 ranging from hourly care to long-term care. As a part of our guarantee, we have a fully enforced no waiting time policy, and that’s guaranteed. Social Worker… View All ? Tired of long hospitals or CLSC wait? 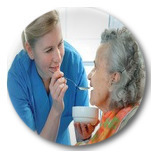 We have a better solution for you ..
Our private social service workers priority is to improve the quality of life of..
? TOP | VIEW ALL HEALTH CARE DEPARTMENTS ? Looking for the perfect Live-in-Care for your love ones? We have the solution..
Our private home makers are talented individuals with years of home making experience..
? TOP | VIEW ALL HOME CARE DEPARTMENTS ? My first contact with A Plus Solutions was two years ago as I didn’t want to waste my time in a waiting room for my blood and urine tests. The visiting nurse was excellent, and she never missed my small and difficult veins. 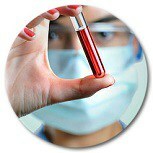 My doctor and I always receive my results within 24 hours, and my insurance covered all my lab testing fee.